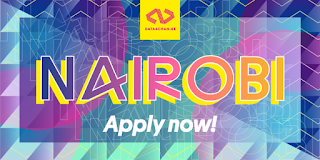 The event is a 5-day design sprint where multidisciplinary teams consisting of the best local, regional and international talent in data, design, journalism and technology are teamed up with NGOs that collect data. Together, they create high-level prototypes of data-driven projects or campaigns aimed at solving some of the world’s most pressing challenges. This year, all of the NGOs who attend are working on topics relating to digital rights, internet freedom and/or freedom of expression online in Africa and the Middle East. 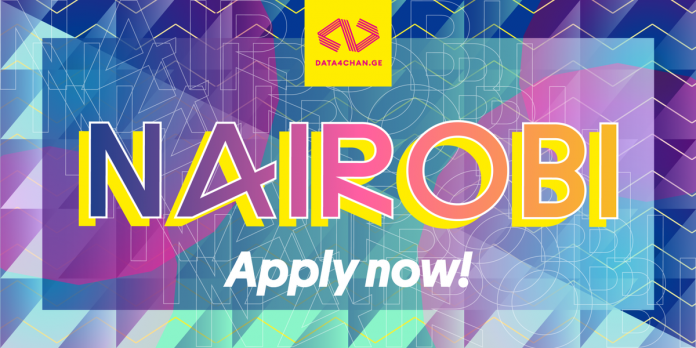 We are after people who work as data researchers and analysts, graphic designers, UX designers, web developers and data journalists. Because each creative team only has 4-6 members we are especially fond of people with more than one skill set. Our events are fast paced, so no matter what role you apply for you need to be someone who thrives under pressure. You also need to love teamwork, because DATA4CHANGE is all about collaboration and skill sharing across borders and disciplines. The application process is very competitive. On average, more than 20 people apply for each available spot at our design sprints. So make sure to put your best foot forward and spend time on your application. We highly recommend reviewing past events and projects, and watch our video to get a feel for what a DATA4CHANGE event is really like! To apply you have to fill out an application form, submit your CV and a 5-page portfolio in PDF format. In your portfolio we want to see examples of your work and your processes. To help you create this we have made a checklist of items that we want you to include in your portfolio that you can download here. The deadline for applications is Thursday the 28th of February at 5pm GMT, and no applications will be considered after this date. If you have any questions about the application process, we're just an email away.